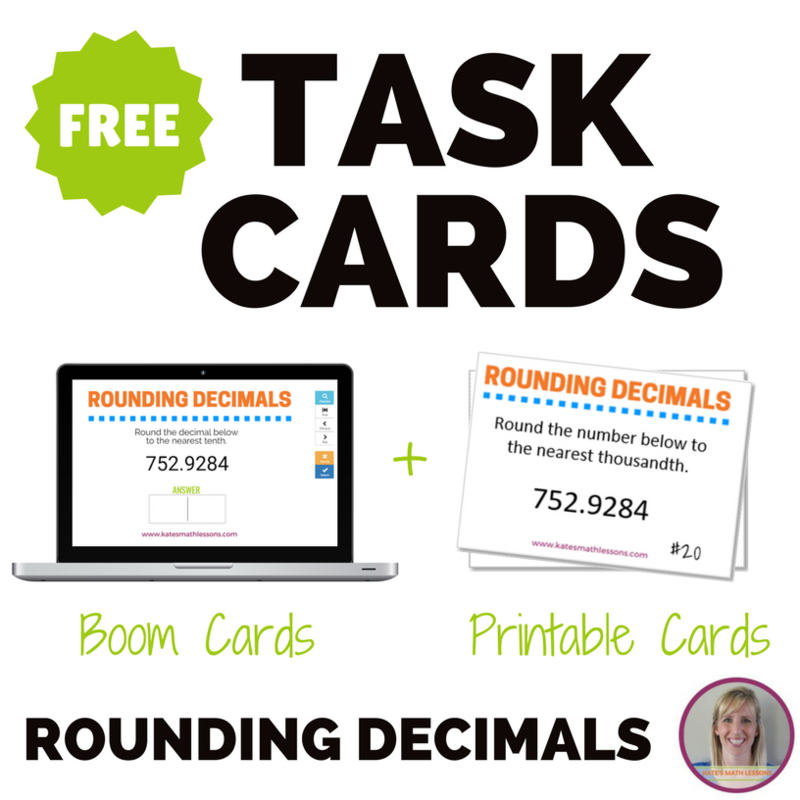 ​We often round numbers in math to make them easier to work with. Who wants to have to write down a decimal that seems to go on forever? 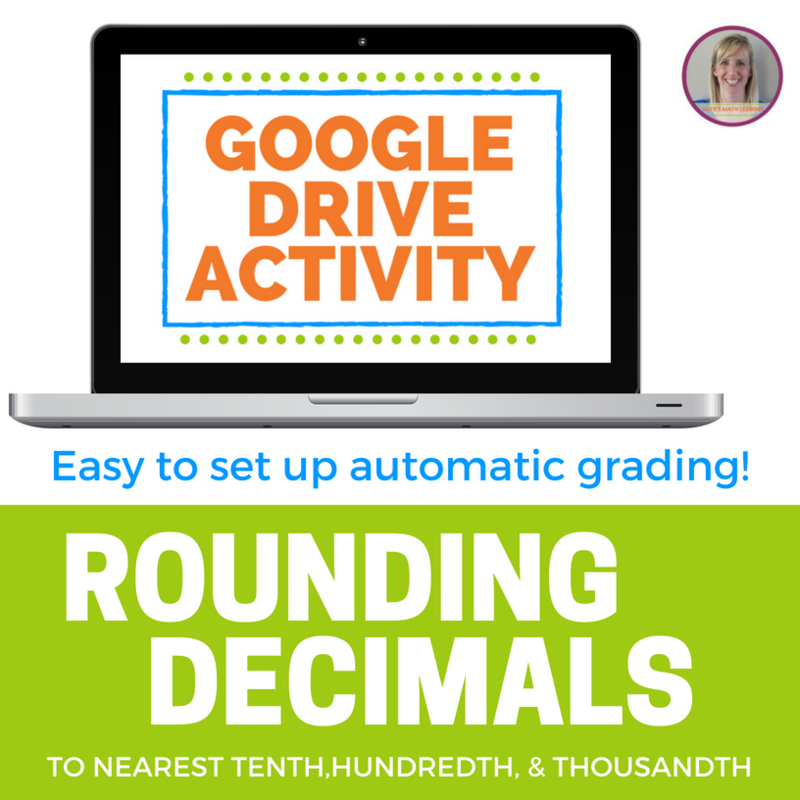 You can round numbers to any place value, but in middle school and high school you'll most likely be asked to round to the nearest tenth or hundredth. We'll show you how to do both. Step 1: Draw a line after the number in the tenths place (after the first number to the right of the decimal). Step 2: Decide if the number in the tenths place should stay the same or round up. To decide, look at the number after the line you drew in Step 1. If it is 5 or higher, you'll round up. If it is 4 or less, the number in the tenths place stays the same. Round 12.364 to the nearest tenth. Step 1: Draw a line after the 3. 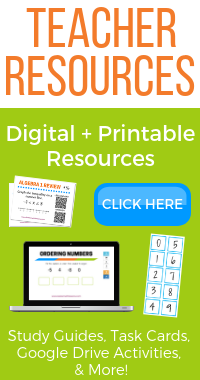 Think about where 12.364 is on a number line. It's somewhere between 12.3 and 12.4. When we round to the nearest tenth, we're figuring out whether it's closer to 12.3 or 12.4 on the number line. ​Step 2: Decide whether the 3 should stay the same or round up to a 4. You need to look at the number AFTER the number in the tenths place. If it's 5 or higher, you round UP. If it's 4 or below, round down. The number after the 3 is a 6. This means you'll round up! 12.364 is closer to 12.4 than 12.3 on a number line. ​Do you learn better by watching a video? 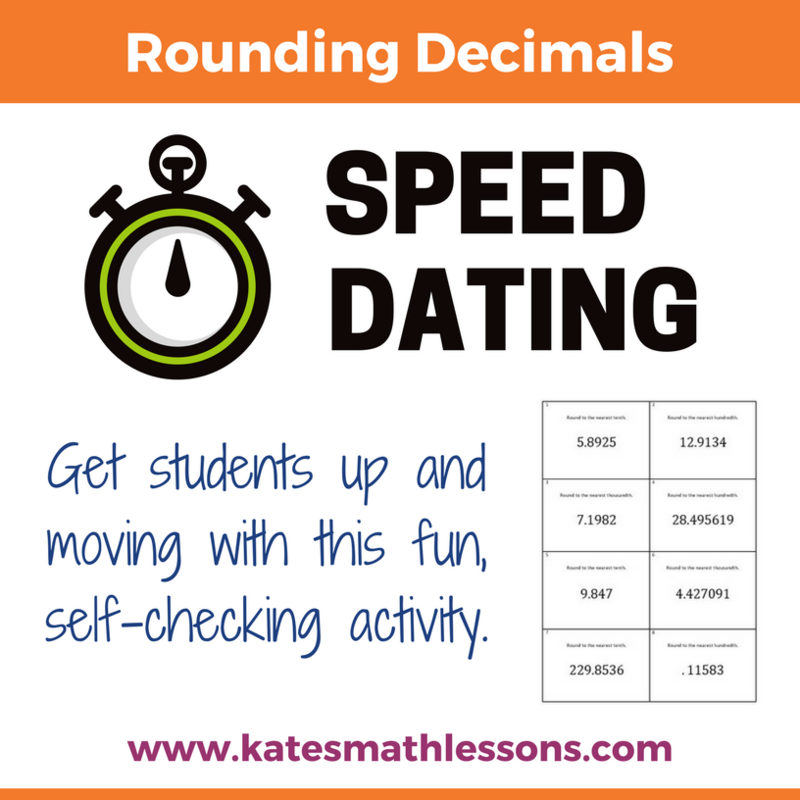 Check out the short video below to see examples of rounding decimals to the nearest tenth.